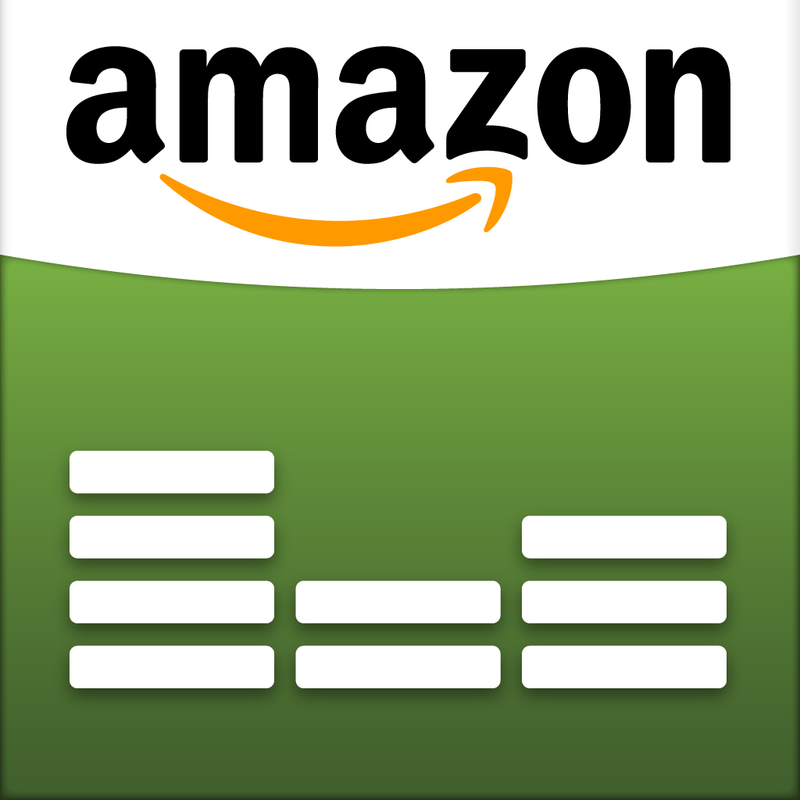 Do you buy CDs from Amazon? I do, and this week I caught a piece on the radio about the new Amazon Cloud Player. 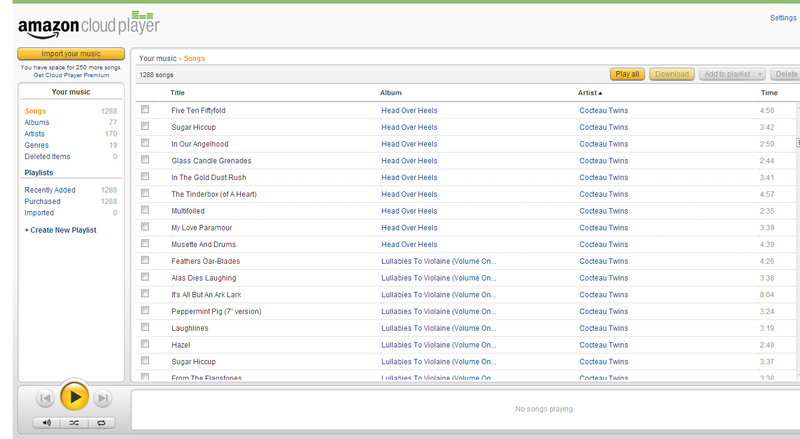 It looks a lot like iTunes Match and Google Play – essentially providing a cloud-based library for your music (et al. ), accessible over the interwebs on any number of devices. I use iTunes Match and frankly, it is brilliant – they all are. What makes this a little different is that they will load the audio from all eligible CDs that you have purchased into your Cloud Player when you first use it, and for me that was just under 1,300 tracks! I think the article stated that it loaded songs from purchases dating back to 1998 – that’s pretty impressive, but it does mean you get all the shite that you have bought for other people at Christmas (or at least that’s my excuse).